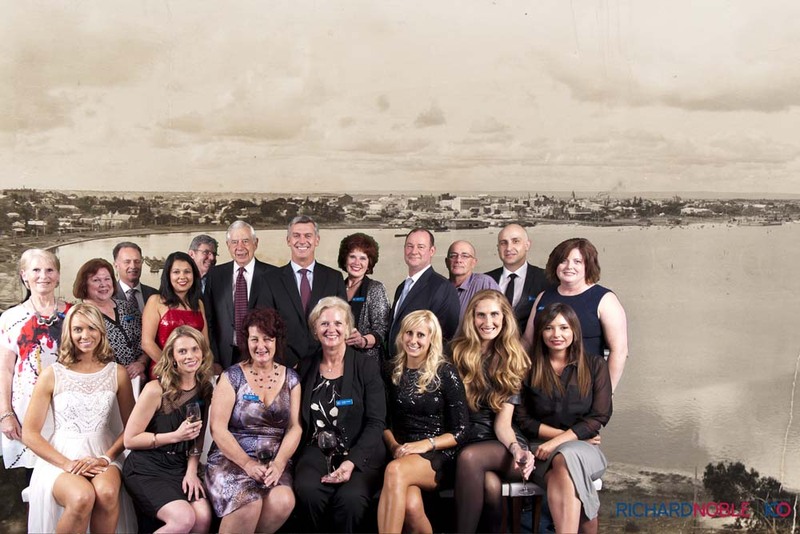 Richard Noble & Company and Perth have grown together. In 2013, our company celebrated 100 years of success in property development. 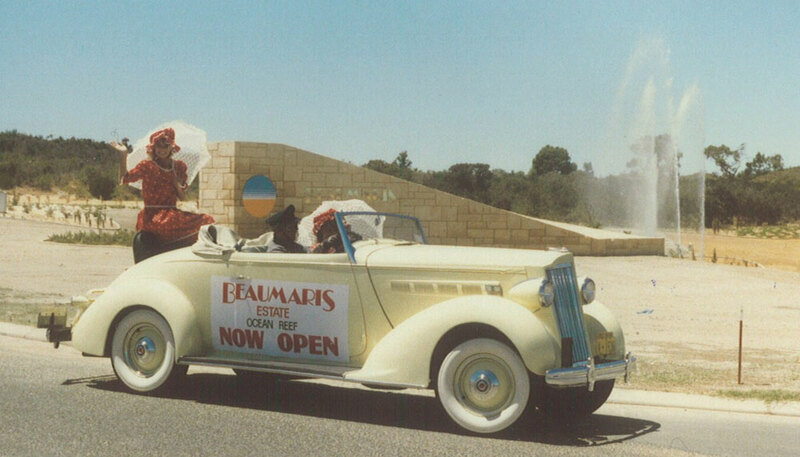 We began when Perth’s population was just over 120,000 people. 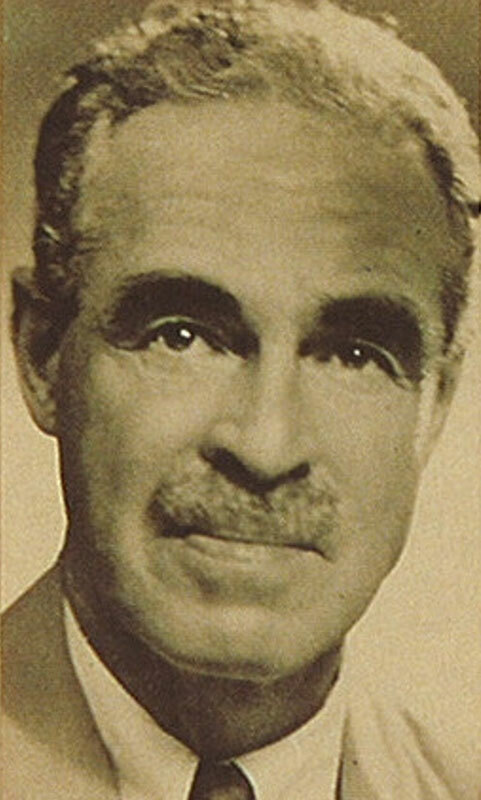 The late Mr Richard Noble established Richard Noble & Company in 1913, and soon set up office at 31 Barrack Street, Perth. The company began selling residential lots in Mount Lawley, Subiaco, Nedlands, Cottesloe and Fremantle. In its early days, the company also offered financial services, including insurance. 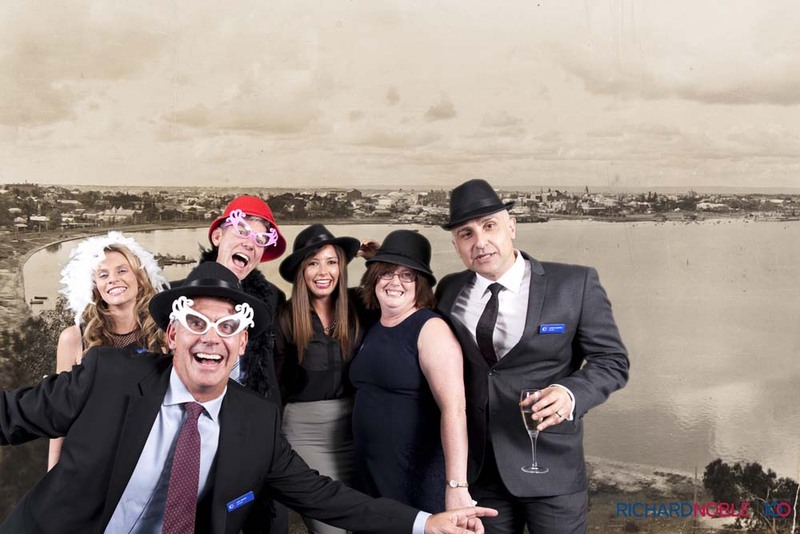 Today, Richard Noble & Company is a respected property consultancy firm, with a track record of developing some of Perth’s most successful residential estates. The company is still creating quality, innovative residential estates for a new generation of home buyers. The company has grown to specialise in project management, property management, property acquisition and joint venture, and commercial property services. Click here to read memories of Richard Noble & Company alumni. 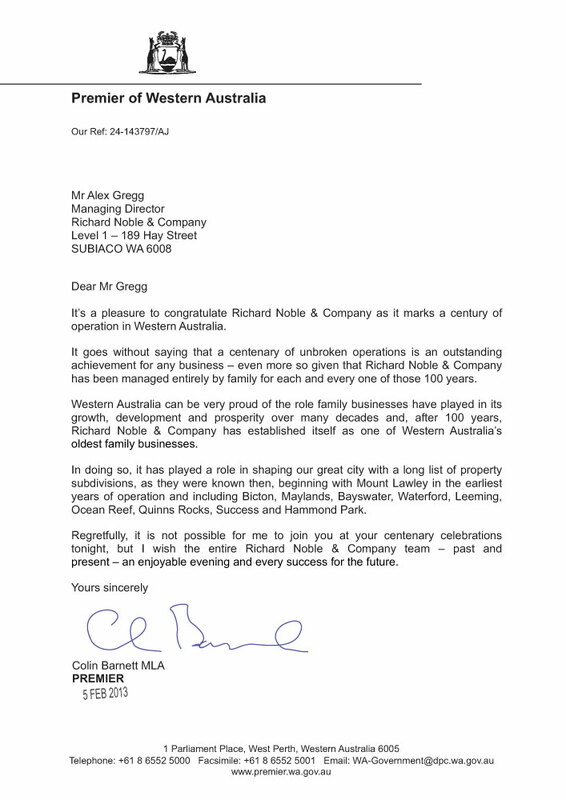 Another great recognition has been received from Colin Barnett, Premier of Western Australia. View it here. 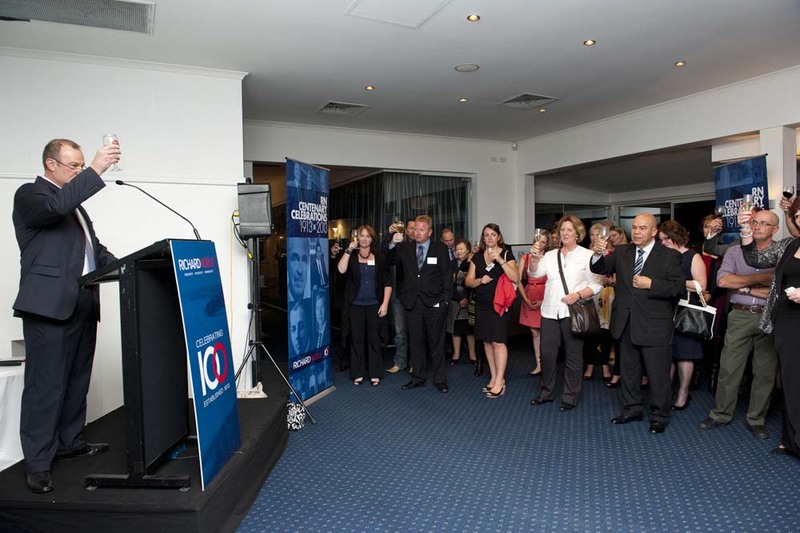 More than 230 guests came out to celebrate our centenary with us at the UWA Club. Business associates, friends and clients helped mark the milestone 100th birthday with excited conversation as they nibbled on fancy finger food. And, as with all good parties, there was music and drinks aplenty. In September 2015 we celebrated by bringing together past and present employees whose service dates back prior to World War II. Earlier in 2013 Richard Noble & Company began to track down former staff members and had been reunited with more than 60 former employees who worked for the Property Development and Services Company as far back as 92 year old Stan Gibbons who commenced with the Company in 1937. Current managing director, and great-grandson of founder Richard Noble, Alex Gregg describes the process as humbling. “When we began planning our centenary year activities in 2012 we agreed that re-establishing contact with the people who have helped to drive this business over the past 100 years was a priority. 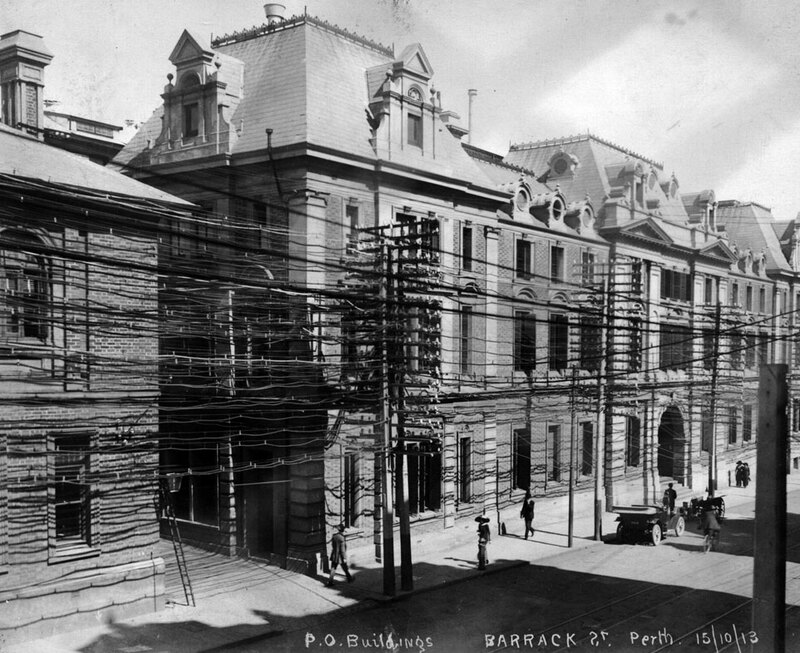 “On a personal level it has been fascinating to speak with former employees who worked alongside not only my father and grandfather but also my great grandfather – they’ve given me even greater insight into not only the history of the business and its role in the evolution of Perth’s property market but also my ancestors.” he added. 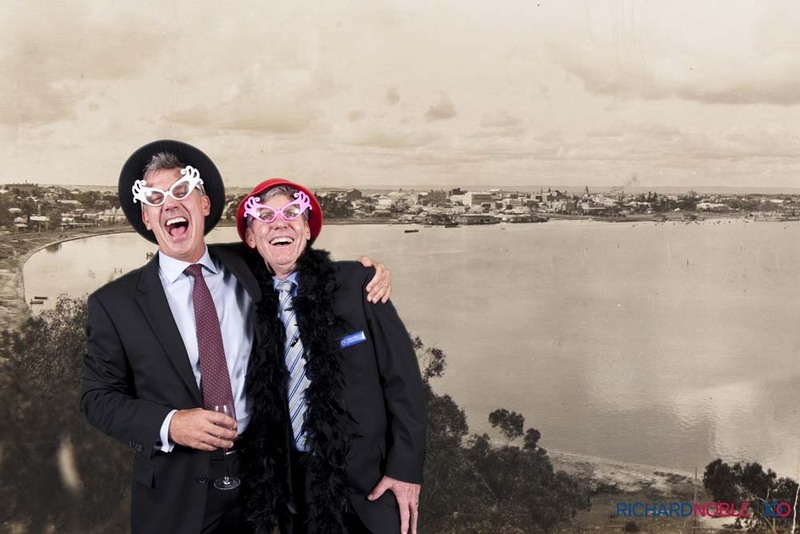 The staff reunion also proved to be an emotional experience for former managing director Michael Gregg, Alex’s father, who retired in 1996 after 40 years with the firm. “What is clear to me and to my family is that Richard Noble & Company’s dedicated staff have been integral to both its success and longevity. 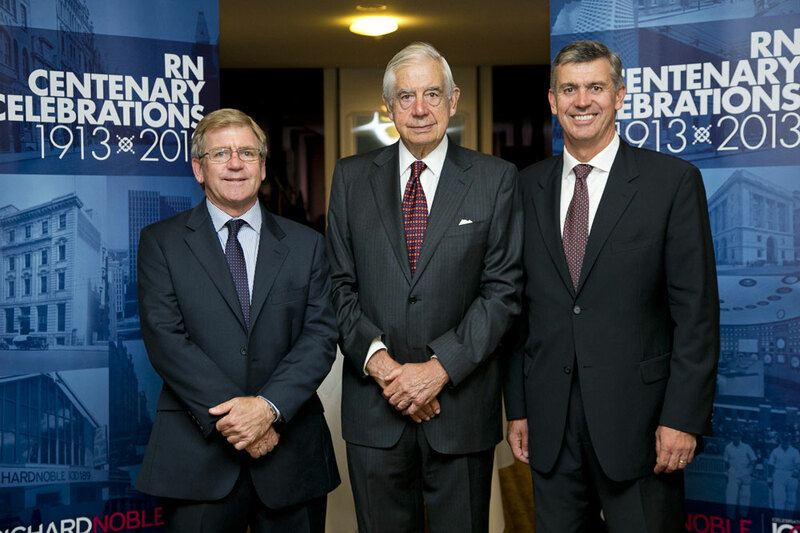 As we look towards our 101st year of operation it’s clear that this is unlikely to change – we have a great team,” the managing director added. 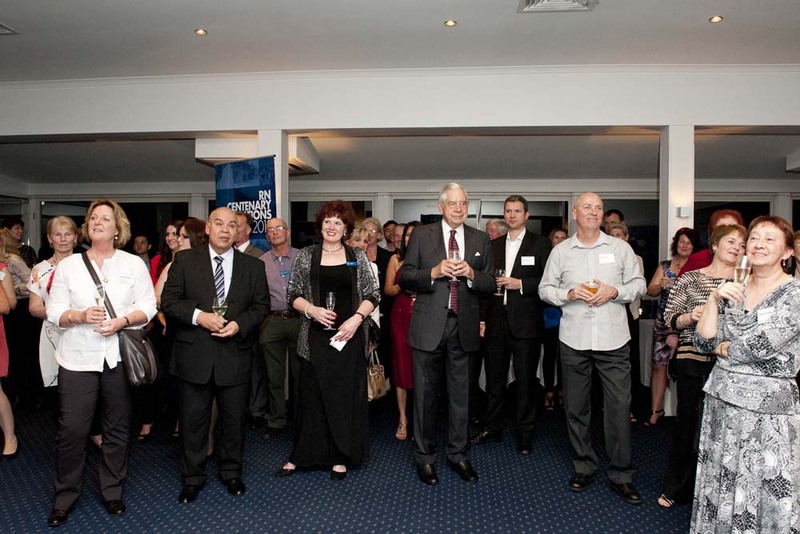 Attended by 75 guests the staff reunion took place at Acqua Viva in Nedlands.